Many couples are able to settle their divorces out of court. In an uncontested divorce, spouses resolve all divorce-related issues without court intervention. By doing so, couples are able to avoid the cost and time required by divorce litigation. At The Silver Law Firm, LLC, we guide clients through uncontested divorce in Georgia. Contact us online or call 404-459-5890 to speak to a family law attorney. In order for a divorce to be considered uncontested, spouses must agree on every relevant issue prior to filing for divorce. Some couples come to these agreements independently. 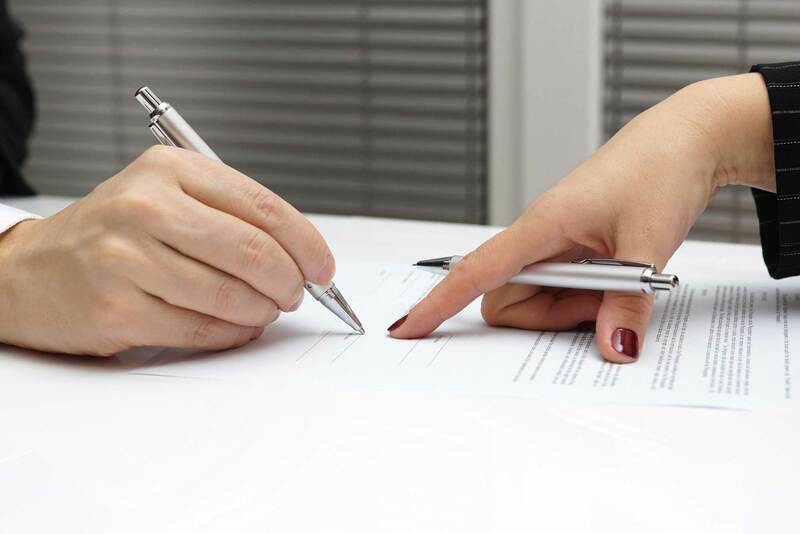 Others may use divorce mediation to come to a mutually agreeable decision. With over two decades of experience as a family law attorney, Jed Silver and his legal support staff will work with you in your family law matter. Contact us online or call 404-459-5890 to schedule a legal consultation.